Compare the smartest ways to get to your destination. The canal is a unique military monument that stretches for 28 miles along the old cliff line that borders the Romney Marsh from Hythe to Cliff End. It was originally built between 1804 and 1809 as a third line of defence against Napoleon. 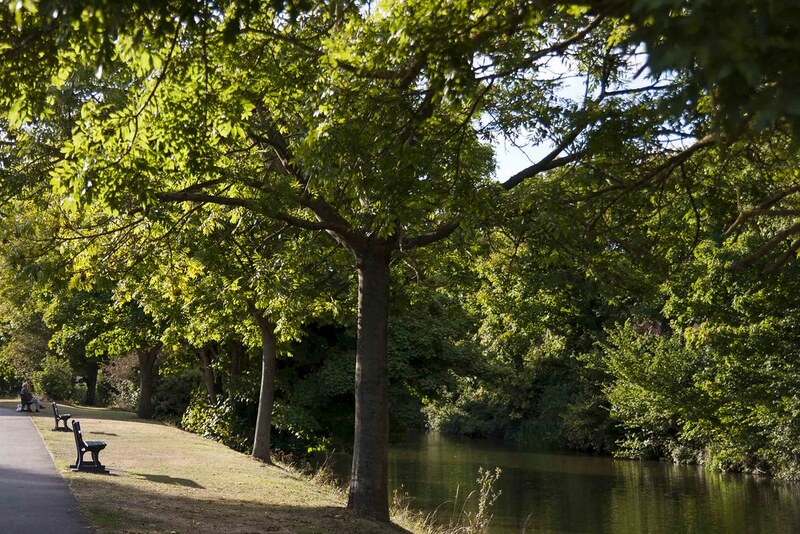 The corridor along the length of the canal from Seabrook to West Hythe Dam offers a wonderfully easy and relaxing route suitable for walkers, disabled people and cyclists. The long distance Royal Military Canal Path is also an excellent way marked long distance trail with helpful interpretation panels along the way. There are picnic tables and benches all along the canal. For information about organised activities along the canal such as guided walks, rides and wildlife conservation days visit theRomney Marsh Countryside Project website. 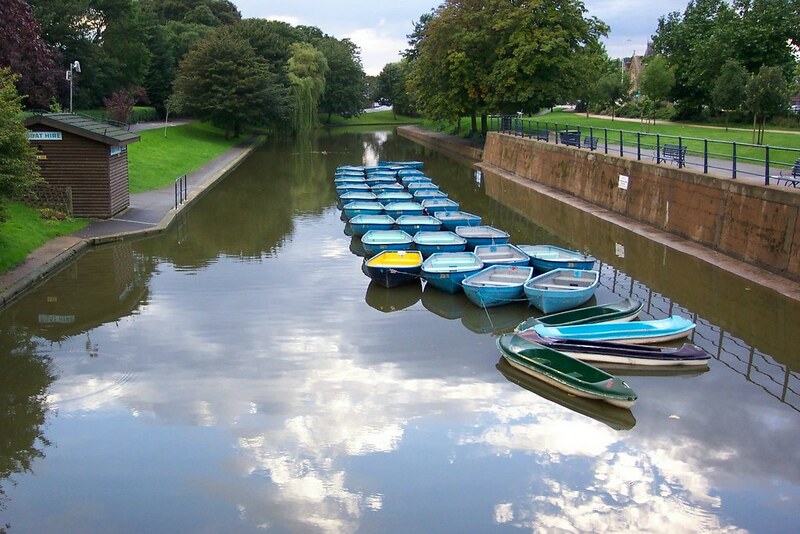 The canal was built as a defence against invasion during the Napoleonic Wars with France (1793 – 1815). Work started on 30 October 1804. Digging took just 22 months but the canal was not finished and ready for service until 1812. By then the French Navy had been defeated at the Battle of Trafalgar (1805) and there was no longer any threat of invasion. 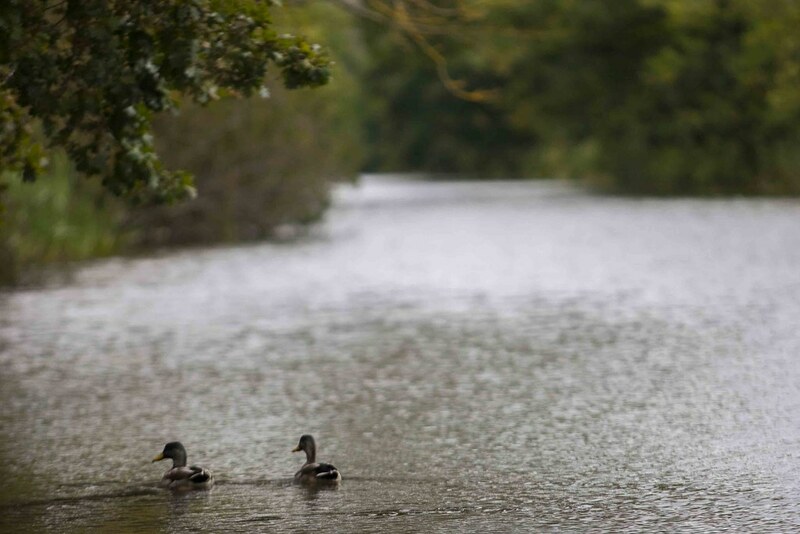 As well as an important military monument, the canal is an excellent habitat for wildlife. Some plants and animals are national rarities but you are likely to see some of the main wildlife. 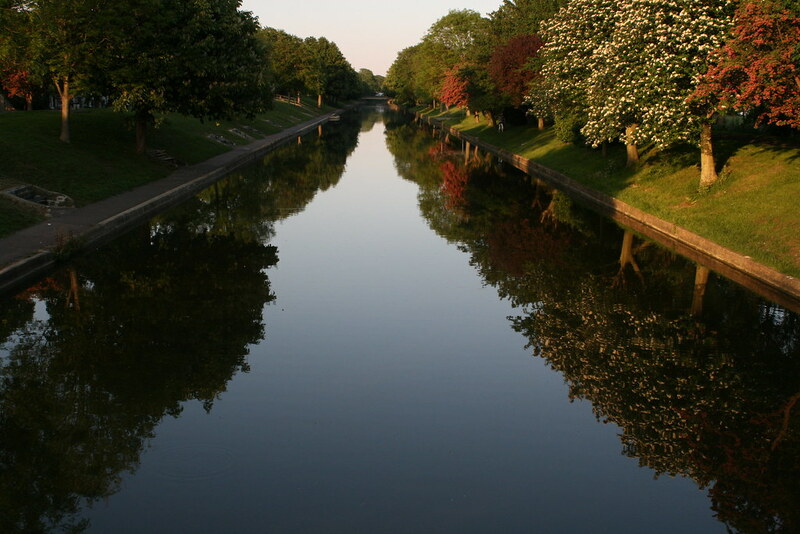 During the summer months the canal comes alive with patrolling dragonflies and noisy Marsh Frogs and Kingfishers. Hythe, one of the Cinque Ports, is a small, quaint, coastal market town. It has medieval and Georgian buildings, as well as a Saxon/Norman church on the hill and a seafront promenade. Hythe was once defended by two castles, Saltwood and Lympne, which are well worth a visit if you have time. Another must see is the Romney Hythe and Dymchurch Railway that opened in 1927 and is the world’s smallest public railway. If you want to pick up some fresh local produce to enjoy along the way, a Farmers’ Market takes place in the Methodist Church Hall on the second and fourth Saturday of every month. Hythe is surrounded by countryside and edged by the sea, so what more could you want from an afternoon trip to the coast? Thank you for rating this activity. If you’ve spotted something that’s not quite right or require some more information on this activity fill out the form below. Sorry, we couldn't find a match. Please try a different search term.